Registration for both summer and fall semesters opens at UMA Rockland April 1 and continues until those semesters begin. No payment is due at this time. The most popular academic degree programs locally include pre-nursing, business administration, education and teacher certification, justice studies, computer information systems, cybersecurity, medical laboratory technology, mental health and human services and liberal arts. Current and new students may choose from hundreds of courses that lead to the completion of full associate and baccalaureate degrees. Free academic advising is available with professional staff at the Center. There are many scholarship opportunities available for first-time students as well as those with more than 30 college credits returning to complete a bachelor’s degree. Course schedules are available at uma.edu/rockland. Students may take just one class, or attend full-time and take four classes, depending on what best fits into their lifestyles. Financial aid is available for all levels of participation. Courses are taught face-to-face, online, through interactive television and videoconference. 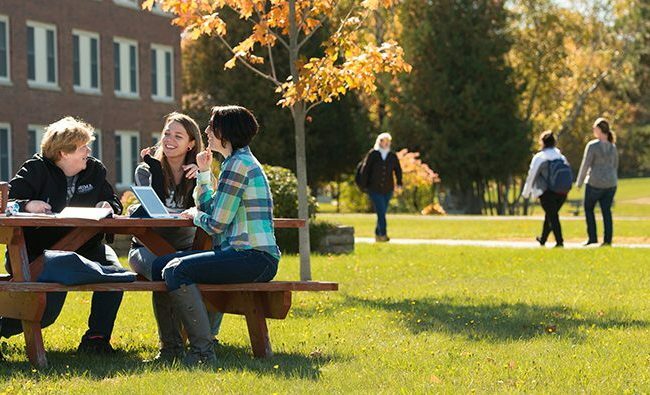 “We can help any motivated student find the right balance and work towards completion of a college degree,” said UMA Rockland Director Deborah Meehan. According to Meehan there is a significant wage gap between those with a college degree and those without. 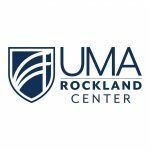 The UMA Rockland Center is an off-campus center where people can take courses, pursue degrees, and receive all the support they need to earn a degree close to home and on schedules that fit into their family and work lives. Academic advising, tutoring, study skills workshops, computer lab access, WiFi, library services and student activities are available to help support individual student success. UMA Rockland is located on the 4th floor of the Rockland Breakwater Building. More information is available by calling 596-6906 or at uma.edu/rockland.